Carpet cleaning services for all by the best specialists. We are understanding and friendly and we will make you an offer for a service that could improve your home significantly. 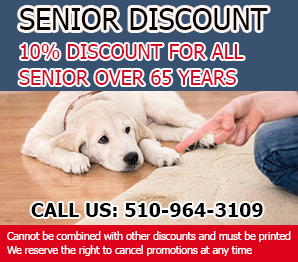 Residential carpet cleaning Hayward we are known for the selective selection of the detergents that we use while cleaning the carpet. A stain on your garment is one shouting thing that all will have to notice regardless of your efforts to hide it. 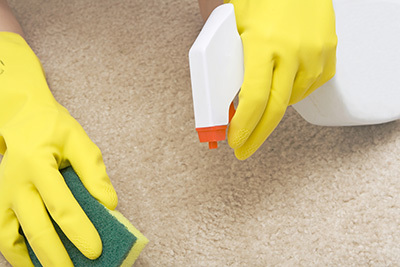 Do away with stains and unwanted grease in your carpets with these quick cleaning tips. How often are you faced with carpet problems? Care to read some ideas on how to keep carpets in good condition and free of contaminants? Check out the following tips about carpet cleaning and ways to effectively remove stains. Learn how to refresh and store rugs and how to deal with related problems. Find out how you can take care of your carpets and remove rug stains by checking out the following tips. There are times when even vacuuming will not be enough to clean your carpet. Deep-cleaning is your only option at this point. Carpet Cleaning Hayward suggests that you learn all about deep-cleaning carpets on your own and it’s a more affordable option. Keep in mind that this will require a lot of time and strength. After having mixed a cleaning solution for the carpet stain you are about to clean up, make sure to test it first on a hidden section of your carpet before you apply it. Depending on the mixture, as well as the carpet itself, the solution could cause damage to the fiber or the coloring. Make sure that the solution does not ruin the carpet in your attempt to clean it. Pet urine smells really bad and won't only affect your health but the odor will keep attracting your dog or cat to return to the same place to urinate. The smell is intense because pet urine contains ammonia, which is very harmful to the human system. 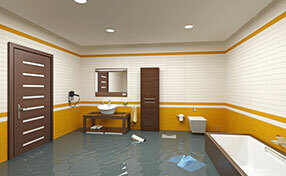 It's best to clean well the area with some warm water and dish liquid. Apply some vinegar for odor removal, too. These can flatten the pile and leave very unsightly marks. They can pose an even greater threat to the floor treatments as well. If water leaks under the pot and gets soaked into the fibers, drying can be extremely slow or even impossible in some cases. Given this, the fibers will get damaged and mold will grow to make the problem worse. 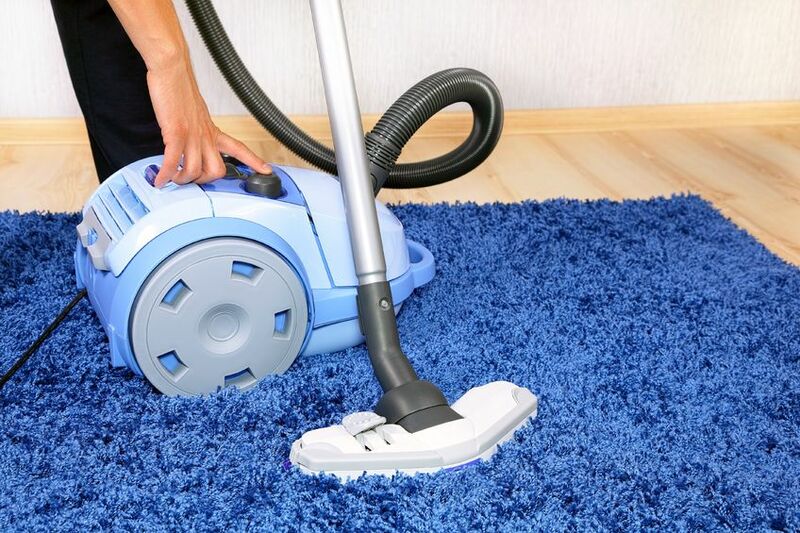 Your carpets should be thoroughly cleaned every 12 to 18 months to keep them attractive, fresh and prevent damage from ground-in dirt and debris. Frequent vacuuming, at least once a week, is mandatory using an upright or canister style vacuum with a power nozzle. Otherwise, airborne particles can dull the colors and become absorbed by the fibers. Give our experts a call and our experts will clean your carpets, upholstery and tiles perfectly and make everything look brand new again.